Getting the right people in the door is crucial to your company’s success. Finding the best fit for each role helps you hire employees who can drive innovation, productivity, customer satisfaction, and profits. With the average cost of hiring at $4,000 per employee1, good hiring practices are essential to keeping recruiting costs as low as possible. But the cost of a bad hire relates to more than just replacement recruiting costs. A bad hire can decrease productivity and customer service ratings, reduce employee morale, increase spending on unsuccessful initiatives, or — even worse — cause legal problems. Bad hires can also adversely affect your employer brand by spreading negative word of mouth. The interview process is where you have the most control over who fills your employee roster. Behavioral-based interviewing is a technique used by many companies to find out more about a candidate’s skills, attitudes, and values. In this guide, we’ll show why behavioral-based interviewing is important, how to include it in your interview process, and how to craft your own questions. We also provide examples of questions for assessing common employee competencies. Section 1. What are Behavioral Interview Questions? Behavioral interview questions seek to predict a candidate’s suitability for a role based on their behavior in past jobs. 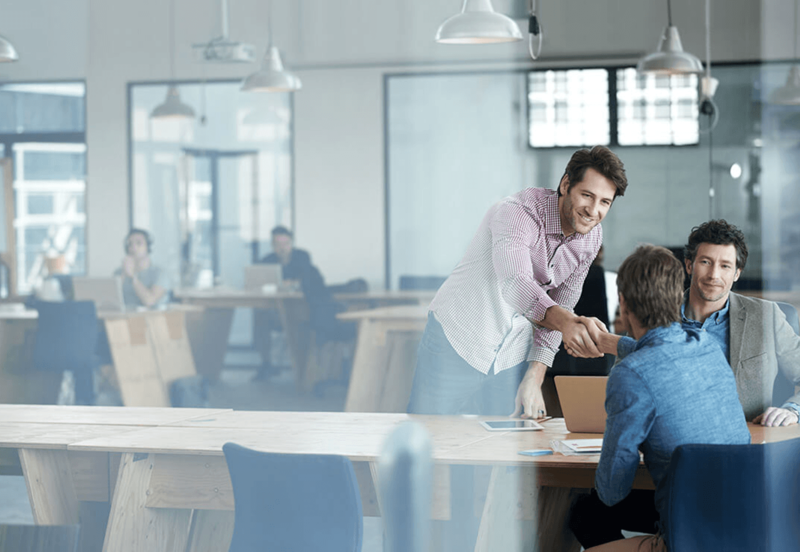 By finding out more about how a candidate behaved in similar situations in the past, employers have a way to predict how they will perform in the future. Another common interview technique is called situational interviewing. Situational interview questions probe the candidate on how they would respond to a hypothetical scenario in the future. Because candidates don’t actually know how they would respond to a situation that might not happen, querying past behavior is thought to be a more reliable way to predict future behavior. Behavioral interview questions can help you uncover a candidate’s approach to problems, conflict, and stress, as well as illuminate values that are important to your company’s culture. Goal: To get a sense of how the candidate would approach the task for your company. Example: Tell me about a successful product launch you worked on. Overall, a 10% more difficult job interview process is associated with 2.6% higher employee satisfaction later on. On a five-point scale, the optimal or “best” interview difficulty that leads to the highest employee satisfaction is 4 out of 5, with 5 being the most difficult. 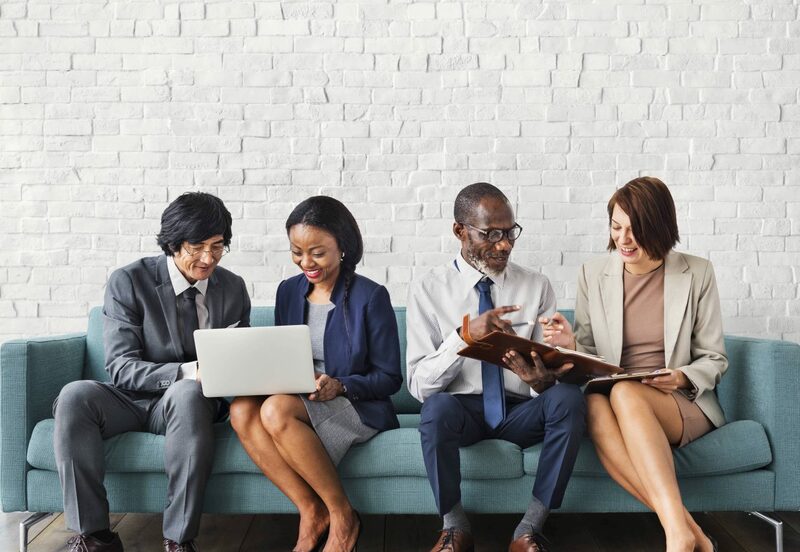 Candidates who go through a rigorous (but not too rigorous) interview process can perceive that the company places a high value on finding employees who are a good match for both the position and the company culture. Remember, difficult should mean rigorous, not deflating or confusing. Candidates want to feel as though their experience and intelligence are valued. When combined with other interviewing techniques, behavioral-based questions can give candidates the impression that your company is doing its best to find the right fit for the role rather than just checking off a list of qualifications. Asking unorthodox interview questions is a way to illuminate a candidate’s experience and get a sense of how well he or she deals with unexpected situations. One type of atypical question is a situational question based on an unlikely hypothetical event. These questions can be used to gauge problem-solving ability, creativity and cultural fit. Another type of oddball question asks the candidate to solve a problem that they are unlikely to encounter in real life. Unconventional behavioral interview questions can be used to learn about the candidate’s sense of humor or approach to making work enjoyable. Ask Oddball Questions. Adding creative questions to your interview plan can show candidates that you have a sense of humor about work. For best results, make sure to ask the same question to every candidate applying for a given position. Because your time with each candidate is limited and you want to find out the most relevant information about their experiences, it’s important to choose your behavioral interview questions strategically. Look at the job description and determine key competencies required to successfully perform the role. What knowledge, skills and abilities does the position require? Pick out 3–5 areas of focus. Competencies could include teamwork, problem-solving, customer service, communication, negotiation, leadership, initiative, adaptability, time management, etc. Because your company has a unique culture, it’s worthwhile to ask candidates behavioral questions that will indicate if they could thrive in your workplace. Look at your values list and think about how they translate into behavior. Then craft questions based on that behavior. See the how to craft your own questions in the next section. Your interview process is part of your employer brand. 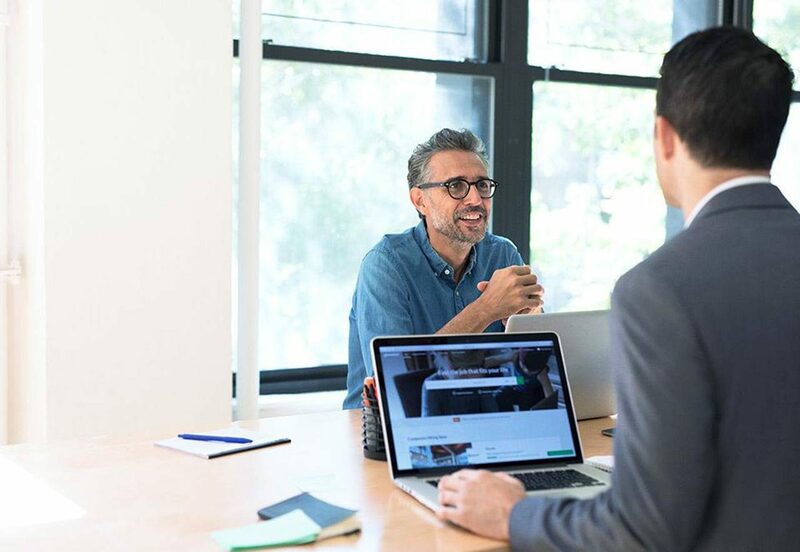 Candidates who research companies and jobs on Glassdoor have the opportunity to look at interview reviews as they prepare for an interview with your company. Getting organized about your interview process will not only show candidates that you respect their time, but it will also make your hiring decisions easier. Follow these tips as you incorporate behavioral questions into your interviews. Be Consistent. Prepare a list of questions for each role. Ask all candidates the same questions, in the same wording and the same order. This way, you’ll be comparing apples to apples when it comes time to evaluate the candidates. Divide and Conquer. To prevent the candidate from having to repeat answers to multiple interviewers, divide up questions based upon the interviewer’s area of focus or interaction with the particular role. For example, an engineering candidate’s hiring manager could focus on problem-solving behavioral questions, while a project manager asks teamwork questions. Some companies choose to assign cultural fit behavioral questions to HR or senior leaders. Evaluate and Measure. 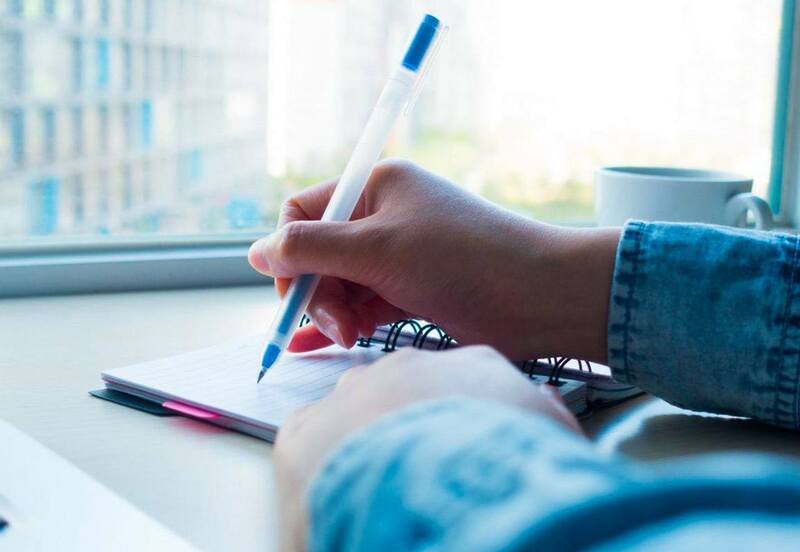 Whenever possible, create a checklist and scoring system for each question or area of focus. Objective measures will help reduce any unconscious interviewer bias when it comes time to make the hiring decision. Behavioral-based interview questions rarely come in the form of questions. They are usually statements that guide candidates into sharing a situation from their past experience and have two to three parts. The second part of the behavioral question suggests the type of situation or problem the interviewer would like to find out more about. While many behavioral questions stop with only two parts, adding a qualifier allows you to find out more specific information relating to the candidate’s role. For example, if you want to know more about how a candidate deals with conflict, you could ask, “Tell me about a time you had a conflict at work,” and get a wide array of answers. By adding a qualifier, you can focus the candidate’s answer: “Tell me about a conflict you had with a customer / a manager / a colleague / an employee.” Each of these options will lead the candidate down a different path, giving you the information you need that is most appropriate to the role and your objective. Candidates may or may not be trained in the commonly used STAR (Situation, Task, Action, Result) method of sharing their experience. But you can leverage this popular method as a guide when interviewing candidates who give answers that may seem too short or incomplete. As you consider a candidate’s answer, think about what other information you would like to get a complete picture of how they approached the situation. What was the business problem or goal? Who was involved? What were the budgetary considerations? What were the time constraints? What did you hope to achieve? How did you come to that conclusion? Who did you consult? What information did you review to come to that conclusion? What did you do? What tools or resources did you use? Who did you work with? What skills or experience did you draw upon? What obstacles did you encounter? What were the business results? What positive feedback did you receive? What did you learn from the experience? Tell me about a time when you had limited resources and were able to bring a project to the finish line. Describe the most challenging work problem you faced in your last job. Walk me through a scenario of a process you invented or improved. Tell me about a time when you had to adjust to a colleague’s working style in order to complete a project successfully. Describe a situation when working with others produced more successful results than if you had completed the project on your own. Tell me about a time when you were in competition with a co-worker. Recount a time when you worked with a colleague who was not doing their share of the work. How did you handle it? Describe a situation where you’ve had to deliver bad news to a customer. Tell me about a time when you’ve resolved a problem for a disgruntled customer. Tell me about a time when you went out of your way to satisfy a customer. What was the outcome? Explain a time when you’ve had to deliver tough feedback to a colleague. Tell me about how you delivered project results to your manager. Tell me about a time when you had to get someone else to see things your way. Describe a time when you resolved a conflict with a colleague in your past role. Name a time you had to convince someone to do something they did not want to do. Describe a time when you had to delegate work to others. Explain how you kept your work organized in your last role. Tell me about a time when you had multiple competing deadlines and how you managed them. Describe a time when you had to learn a new process or skill. Tell me about a time when you dealt with ambiguity. Tell me about a stressful situation and how you dealt with it. What did you do in your last role when your workload was enormous? Tell me how you set goals and monitored progress in your last position. What did you do in your last role if you thought that you might fall short of hitting a goal? Tell me about a time when you were given little direction on a project and how you were able to complete it? Describe a situation in which you exceeded requirements. Tell me about a time you were leading a group, were assigned a goal, and did not reach it. Describe a time when you had to train someone. Tell me about a time you had a poorly performing team member. 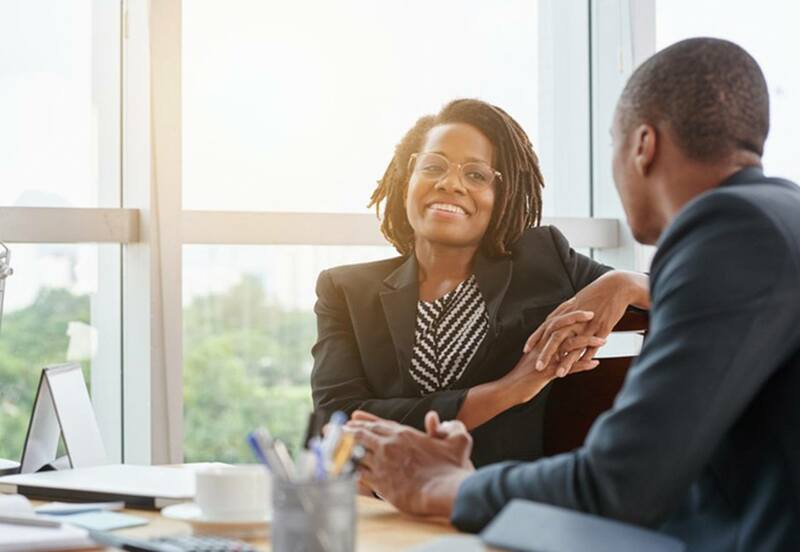 By conducting thorough, behavioral-based interviews that go deeper than simply checking off relevant skills, you can make an enormous impact on the success of your team and the overall advancement of your business goals. Finding candidates who have the right skills and who are also great culture fits with the ability to weather adversity, manage stress, deal with ambiguity, work constructively as a team, and demonstrate resourcefulness will serve you well in both the short and long term. It takes a little planning ahead — choosing what interview format you’ll use, what questions to ask, and who will ask them — but the payoff is high. Finding the right fit for each role will drive innovation, productivity, customer satisfaction, and profits.